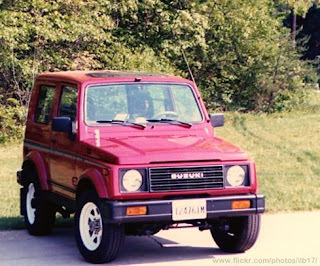 A Suzuki Samurai 4X4 has become my companion on the road for some considerable time when I was working as an engineer in a telecom company. It was a pretty old air-conditioned diesel ride but it never went cooler as I have wanted it to be until I consulted it to an auto expert and had it diagnosed as to what went wrong. Then I found out that the compressor tripped down due to age. When it comes to a/c problems and maintenance of your diesel-powered car, you can bring it to Diesel Parts Pros as they have built quality service reputation and continues to be maintained by providing quality service at an unbeatable cost.